Be a Pokemon Master, without having to worry about data charges. UPDATE: T-Mobile reached out to us to issue a clarification. This offer is not automatically applied to a user’s account or usage- rather, the user must manually activate it from the T-Mobile Tuesdays app, between now and August 9. Hopefully that clears any confusion, and allows all T-Mobile Pokemon GO players to get themselves some free data! Pokemon GO is a pretty damn good game, and one that has completely taken the world by storm. That said, because of its need to be always connected to the internet, to locate you on its GPS map, it is also an absolute data hog, which can be prohibitive to many looking to play it. In America, however, carrier T-Mobile will be doing something very cool, and offering players one year’s worth of free data as far as Pokemon GO is concerned- simply put, T-Mobile subscribers playing Pokemon GO will not have any data usage incurred while playing the game count towards their data plan or bill. It’s very cool, and it means that T-Mobile players can leave the house, and go hunting for Pokemon in peace, without having to worry about a massive phone bill at the end of the month. T-Mobile will also be holding multiple contests and giveaways related to the game: up to $100 worth of Pokecoins (the in game currency needed to purchase anything, usually obtained via microtransactions) will be offered to 250 winners, while another five winners will receive a Pokemon Go hunting trip anywhere in the US for themselves and a guest. “This is what T-Mobile Tuesday is all about – thanking customers with hot, new, totally free gifts every week, and right now, nothing is hotter than Pokémon Go! With the carriers’ shared data schemes, players could easily burn up the family’s data bucket – and then, hello, overages! At T-Mobile, we’re unleashing Pokémon Go so our customers can play free for a year. It’s gonna be a fantastic T-Mobile Tuesday!” said T-Mobile President and CEO John Legere in the press release. 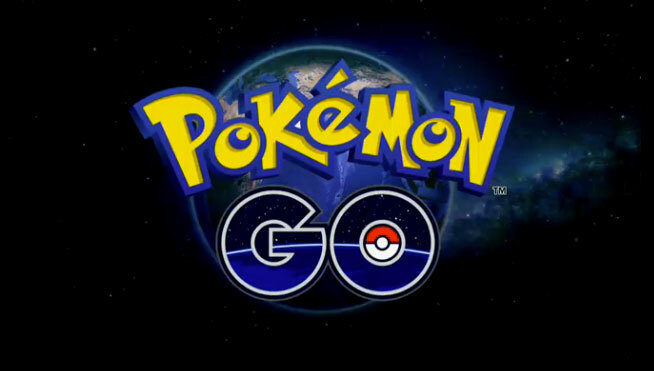 Pokemon GO is currently out in select European countries, USA, Australia, and New Zealand, on iOS and Android smartphones.